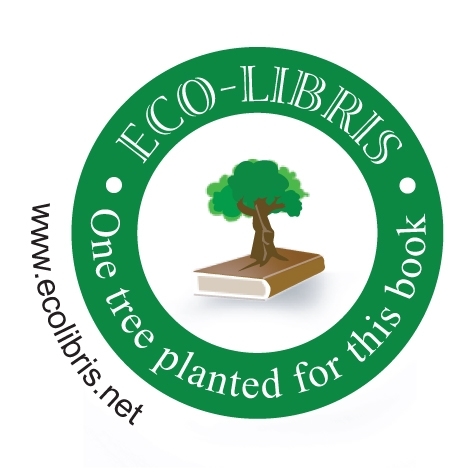 I have partnered with Eco-Libris to balance out her book by planting a tree for every copy. Click on the image to find out more! What links a café in Antarctica, a factory for producing electronic tracking tags and a casino where gamblers can wager their shoes? They're among the multiple venues where Tania Hershman sets her unique tales in this spellbinding debut collection. Fleeing from tragedy, a bereaved mother opens a cafe on the road to the South Pole. A town which has always suffered extreme cold enjoys sudden warmth. A stranger starts plaiting a young woman's hair. A rabbi comes face to face with an angel in a car park. A young man's potential is instantly snuffed out by Nature's whims. A lonely widow bakes cakes in the shape of test tubes and DNA. A number of these stories are inspired by articles from science magazines, taking fact as their starting points and wondering what might happen if . . .? 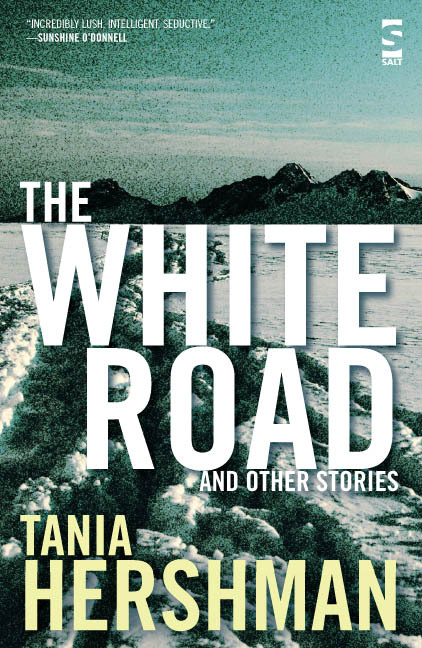 In these surreal, lyrical stories, many of which are only a few pages long, Tania Hershman allows her imagination free rein, as her characters navigate through love, death, friendship, spirituality, mental illness and the havoc wreaked by the weather.